This small quarry is home to the unfinished obelisk--it's important because it sheds light on how the ancients quarried these massive needles in the sky. 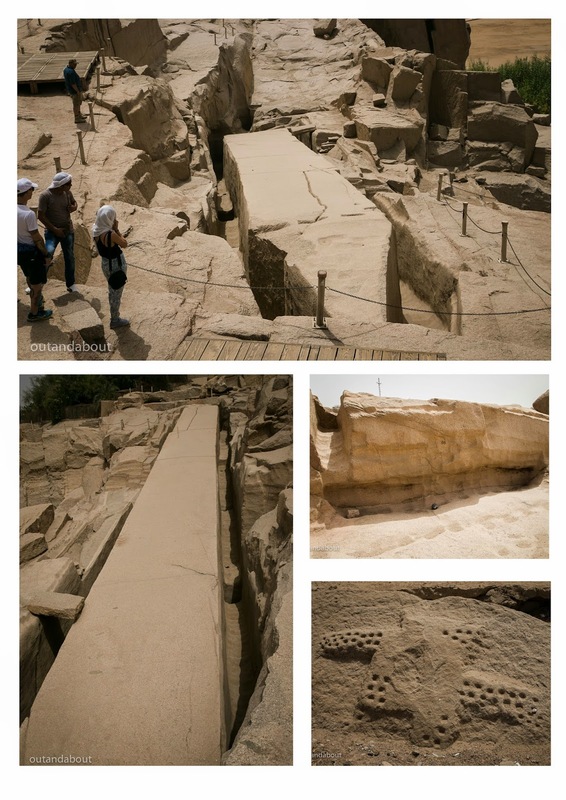 The obelisk, commissioned by Queen Hapsethut was abandoned when a large crack split down the middle. The ancients tried to salvage the stone by making a horizontal cut, but alas they abandoned the stone altogether. 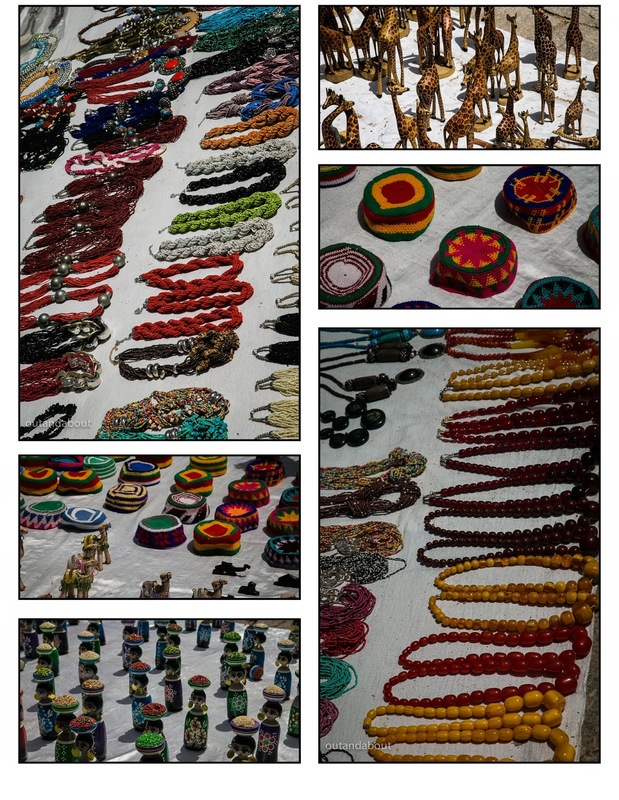 The most interesting thing about the market where I photographed this stuff was that the sellers weren't pushy, as a matter of fact you might even call them lazy. Our guide said they are not really Egyptian--they were very laid back and sat in the shade on the sidelines waiting for us to approach them. It was kind of refreshing after 10 days of aggressive salesman.